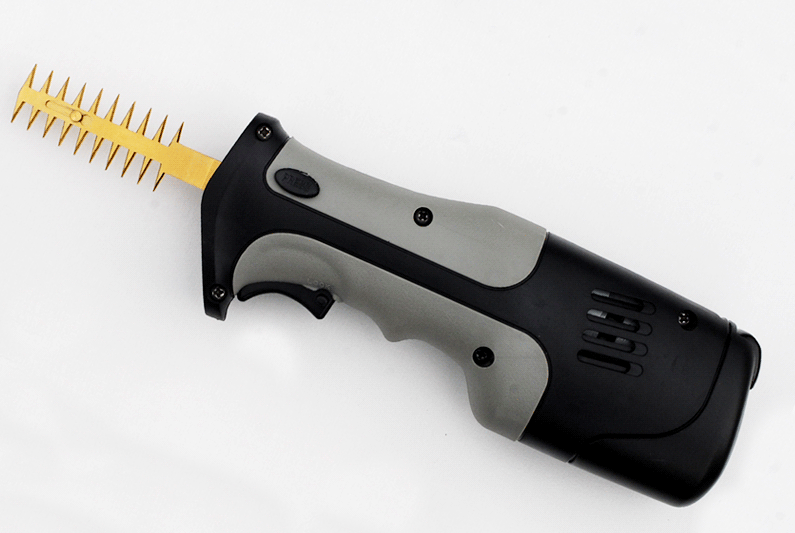 Speedee Cordless Trimmer Hammerhead Blade - FREE Shipping! Best paired with the cordless motor for easy maneuverability around the grow site. This unit is best for pruning and de-leafing during mid-cycle without the burden of a cord.